A stress-free way to start the day. Oatmeal is great, but don't overlook quinoa as a healthy breakfast option. Recipe here. This super-easy treat is full of protein and healthy fats. Plus, it feels super decadent. Recipe here. Pomegranate seeds are truly one of nature's greatest gifts. Recipe here. 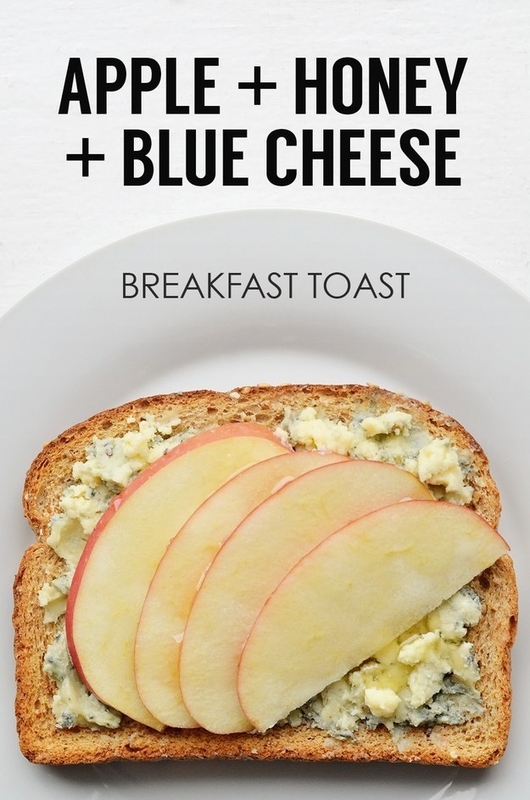 Prep this at night and you'll have a delicious, homemade breakfast in the morning without even having to work for it. Recipe here. You can count the jam topping as ingredient number four. Recipe here. This is a great brunch dish, but it's easy enough that it's worth whipping up even when there's no one around to impress. Recipe here. Balls of oatmeal that taste like cookies? I'm in. Recipe here. This three-ingredient recipe is just ground turkey, tomato sauce, and eggs. If you're on a low-carb diet, it tastes great straight-up. If you're not on a low-carb diet, go ahead and sop it all up with a piece of crusty bread. Recipe here. Egg muffins make it easy to take a healthy, protein-packed breakfast to-go. Recipe here. Banana, nut butter, and any toppings you want! Recipe here. 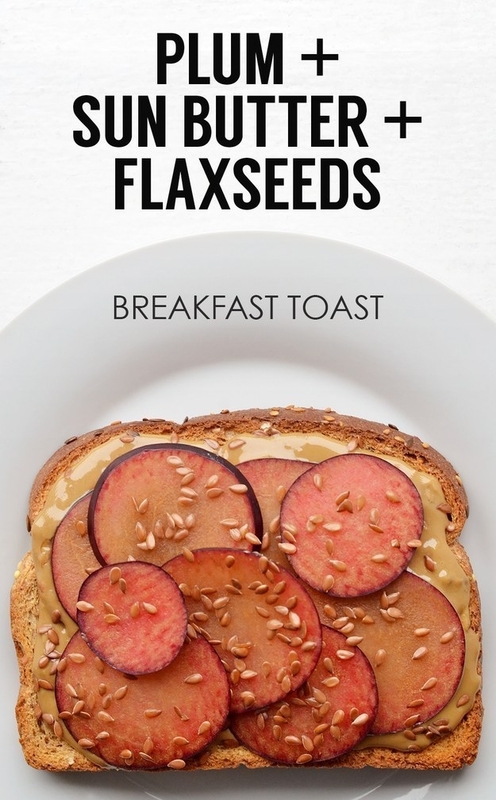 Here are 21 seriously great ideas for breakfast toasts that are more than just butter and jam. Make one on a Sunday, then reheat leftovers on busy weekday mornings. Recipe here. Not everybody has a pressure cooker, but those who do really swear by them. This egg bake only takes 15 minutes to make! Recipe here. If you're gluten-free but still ~need~ all the breakfast baked goods, this one's for you. (Just make sure you're using gluten-free oats, obvs.) Recipe here. Just throw it all in there. Recipe here. If you don't like (or can't find) watermelon, chopped apples or pears would be great here. Recipe here. Not having to dirty a bowl OR a whisk is a really, really good sell. Recipe here. Not sure what about this screams "PIZZA," but it looks so good that I'm gonna let it slide. Recipe here.